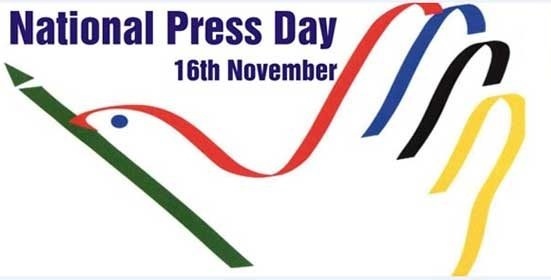 National Press Day – The 16th of November – is symbolic of a free and responsible press in India. This was the day on which the Press Council of India started functioning as a moral watchdog to ensure that not only did the press maintain the high standards expected from this powerful medium but also that it was not fettered by the influence or threats of any extraneous factors. Though there are several Press or Media Councils world over, the Press Council of India is a unique entity in as-much-as this is the only body to exercise an authority even over the instruments of the state in its duty to safeguard the independence of the press.